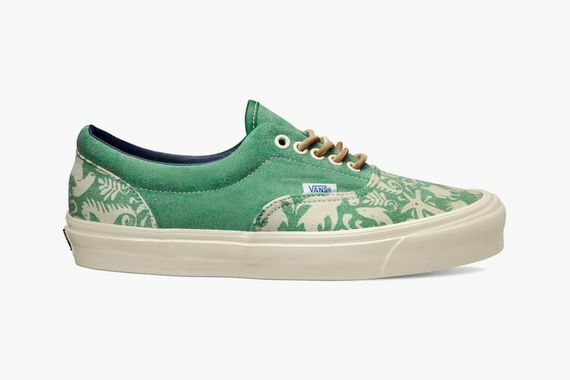 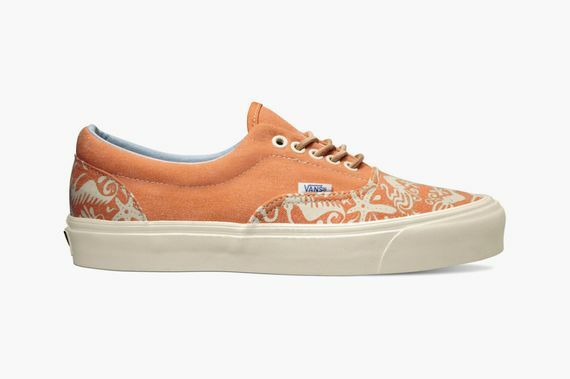 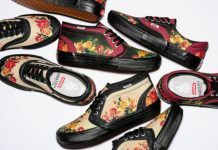 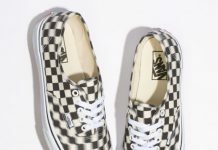 Once again Taka Hayashi and Vans Vault have joined forces to bring some quirky yet aesthetically pleasing kicks to your feet, and if you’re going to miss summer, this is the perfect way to carry the breezy days into the fall. 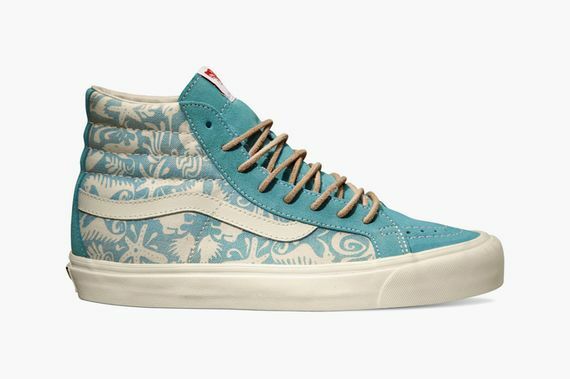 Draped over the OG Era LX and Sk8-Hi LX are coral orange and watery blues and greens that have been skilfully accented in Hayashi’s signature, playful style. 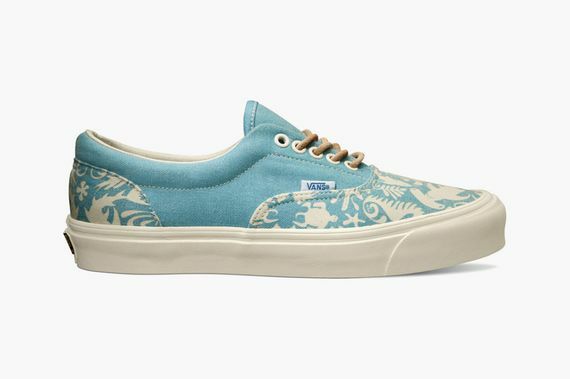 If these suede and canvas beauties are up your alley head to your trusted Vans Vault retailer in September and nab a pair or three. These are dope but I feel like they should have made these a summer release instead of fall.